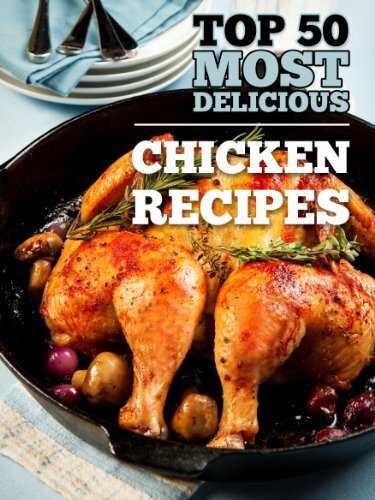 Looking for the BEST Chicken Recipes for dinner tonight? Sick of seeing pretty pictures and trying the recipe only to be ginormously disappointed? Well search no more, friend! 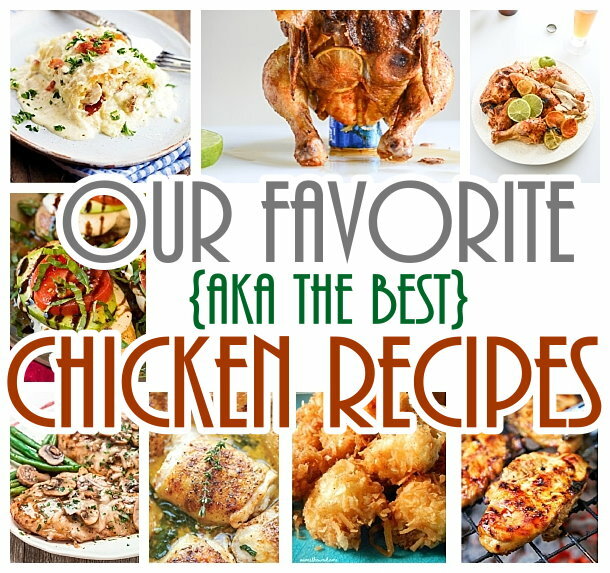 These are our family’s FAVORITE Chicken Recipes of ALL time. We’ve tried so many, it’s ridiculous. Embarrassing, really. 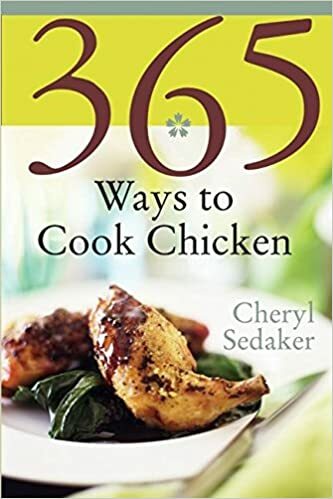 But I mean, chicken is relatively inexpensive, healthy and even PICKY eaters love it. But the same ole same ole recipe gets old no matter how delish – so we are always trying new ones. These are our VERY favorites that the whole family always agrees on. You cannot go wrong with ANY of these. 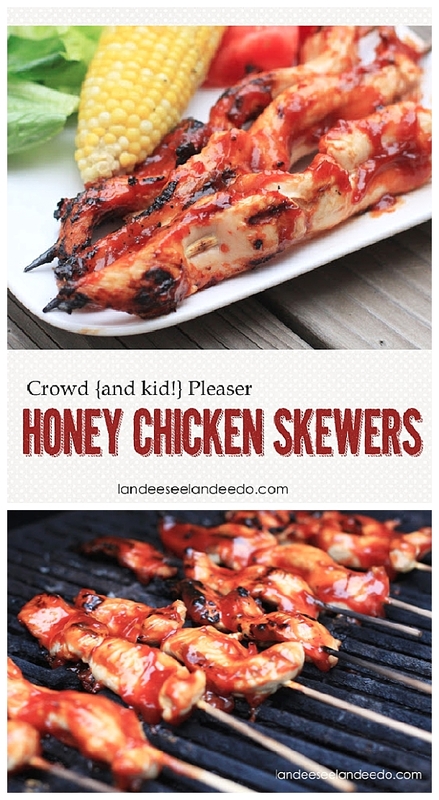 PIN and save these as you peruse on through for your next family barbecue, party style cook-out or family style cook-in. So, without further ado – Our Fam FAVE Chicken Dinner Recipes – comin’ atcha! I hope you’re hungry and have some chicken thawed – because you are gonna wanna PIN every single one of these winners! 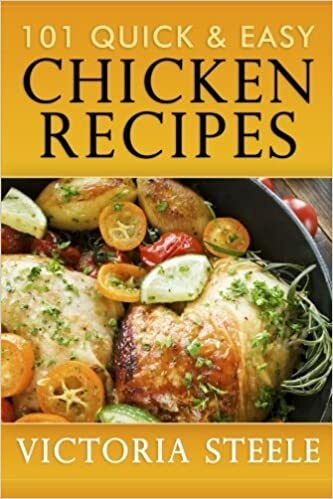 Just click on the image or the link below it to take you to the full amazing chicken recipe. Bon Appetit! Does your family have a favorite that we missed? We’d LOVE it if you’d send us a copy!!! Cuz, mmmmmm… chicken. Make sure to share these with your buddies on Pinterest, Facebook and wherever else your hungry buddies hang out on the reg. Everyone loves FREE, delish recipes and ideas, right? Pick up some of these awesome Command Cord Bundlers – No more wrapping the cord around your mixer or other small kitchen appliances, thanks to this simple command hook hack! To see the full tutorial just CLICK HERE! Want to go back to the beginning to save one you passed by the first time? CLICK HERE to return to the beginning!